With the way makeup is evolving and improving year after year, we're hopeful that its ease of application will continue to make strides. And in a far-off fantasy world that'll probably only happen when aliens walk the earth, we'd love makeup that takes itself off (that's not too much to ask, right?). As much as we love putting makeup on, having to remove it every night isn't nearly as fun. To make this nightly chore a little more interesting, we've compiled nine different ways to remove makeup without using makeup remover. When our cleansers don't do the job of removing every inch of makeup, we'll sometimes turn to an oil-free remover or a makeup wipe to rid any residue, but what if those methods break you out? (*Raises hand. *) In that case, turning to a more practical option or something a bit more natural may be the answer. Keep scrolling to see our favorite makeup-remover alternatives. There's a reason you've seen this cult cream in both your grandmother's and mother's medicine cabinets—it works. Swipe a little on over a full face of makeup with a cotton ball or let it sit on your makeup for a few minutes to really lift everything off before wiping. The best part? It also moisturizes, so you're doing double duty. 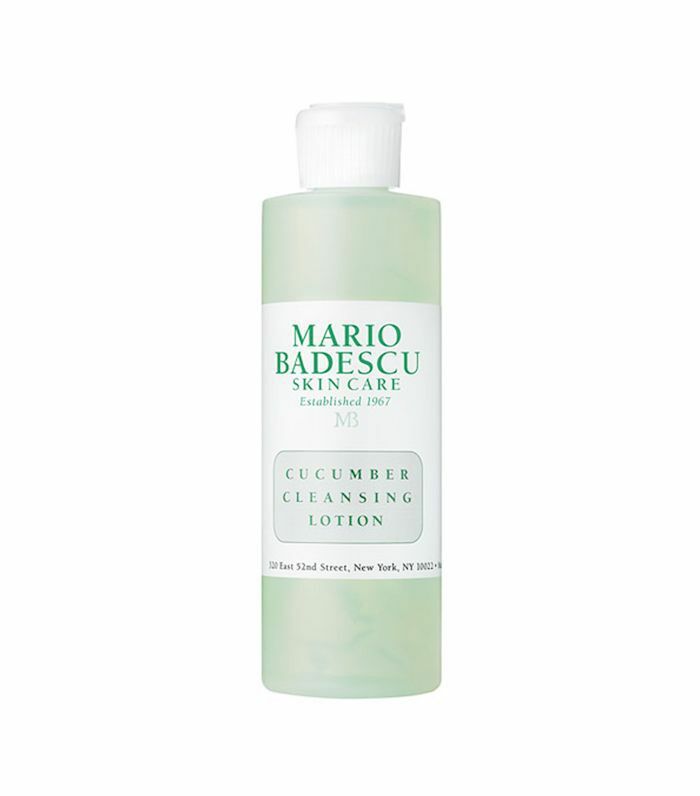 You place cucumber slices over your eyes to cool and de-puff them, but did you know that cucumber can take makeup off, too? 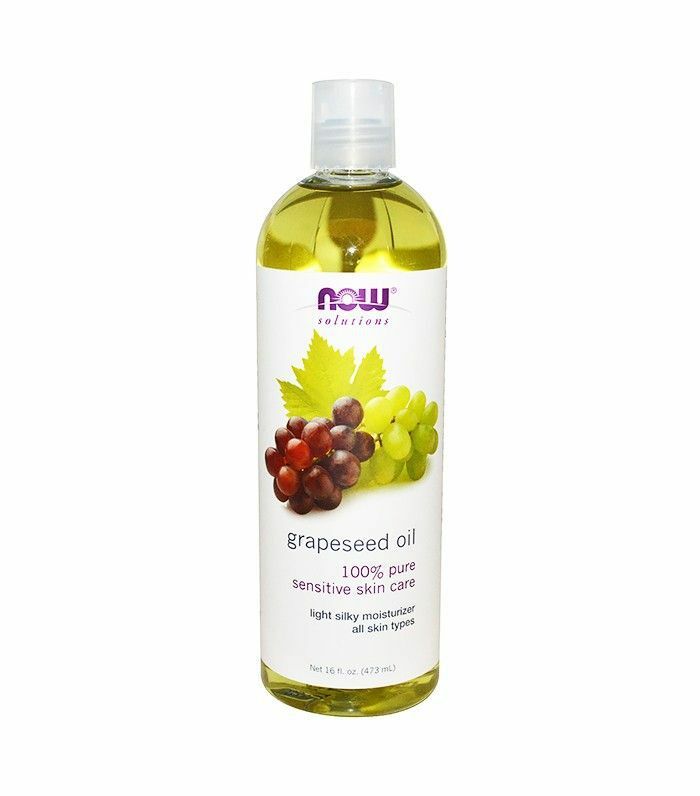 Either rub fresh slices over your complexion or grate them and mix in a few drops of baby oil for your own DIY makeup-removing solution. 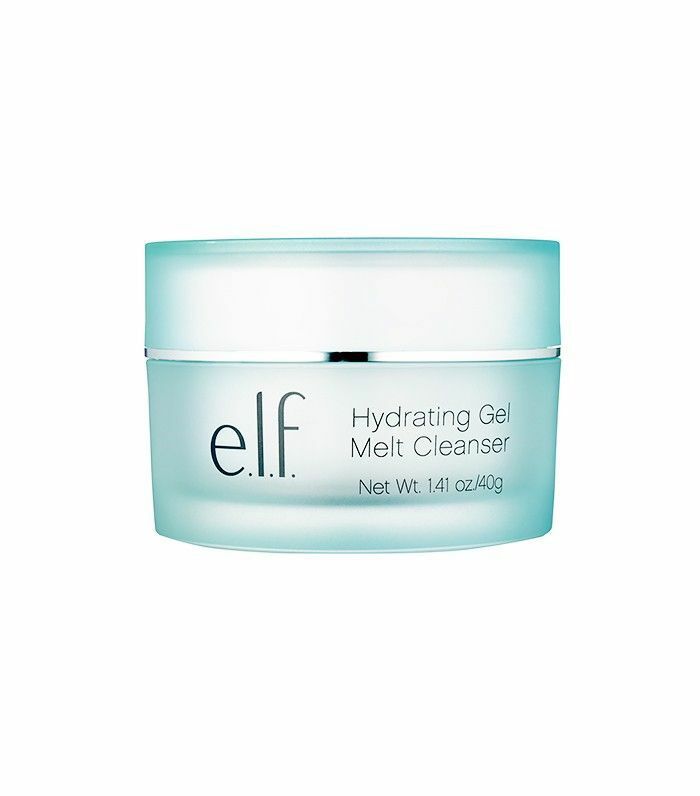 Acting as the new-age version of cold cream, this gel seriously melts the makeup off your face while it nourishes and hydrates. When your face gets oily (especially if you're not wearing a durable foundation), your makeup tends to slide off your face. So naturally, if you use an oil to remove your makeup, it'll help it slide off! 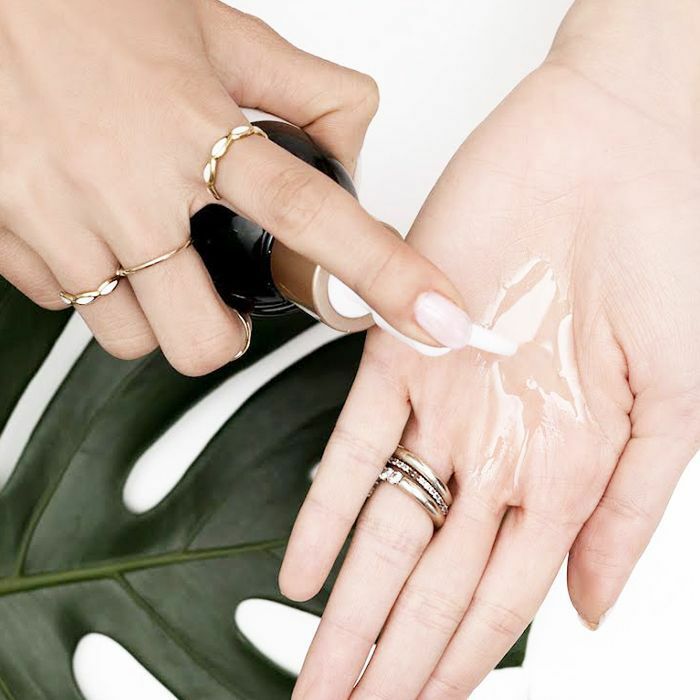 Unlike pore-clogging oil-based removers on the market, natural oils actually hydrate the skin and improve its appearance while it removes even the most stubborn eye makeup. 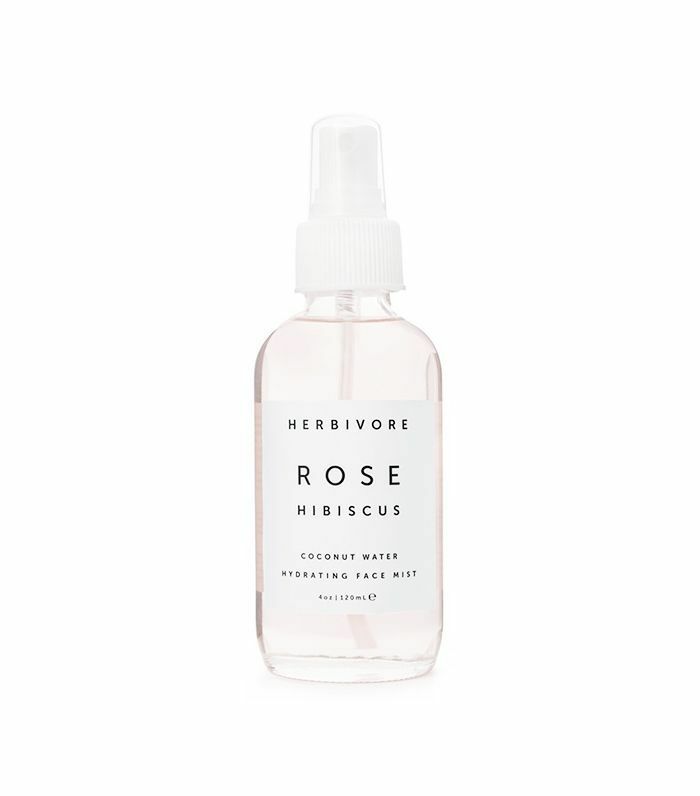 We're already hooked on rose water for beauty benefits like refreshing our makeup or soothing our skin, but it turns out this sweet-smelling spray can help remove your makeup, too. Forget tap water—you'll swear off the sink after switching over to this solution. 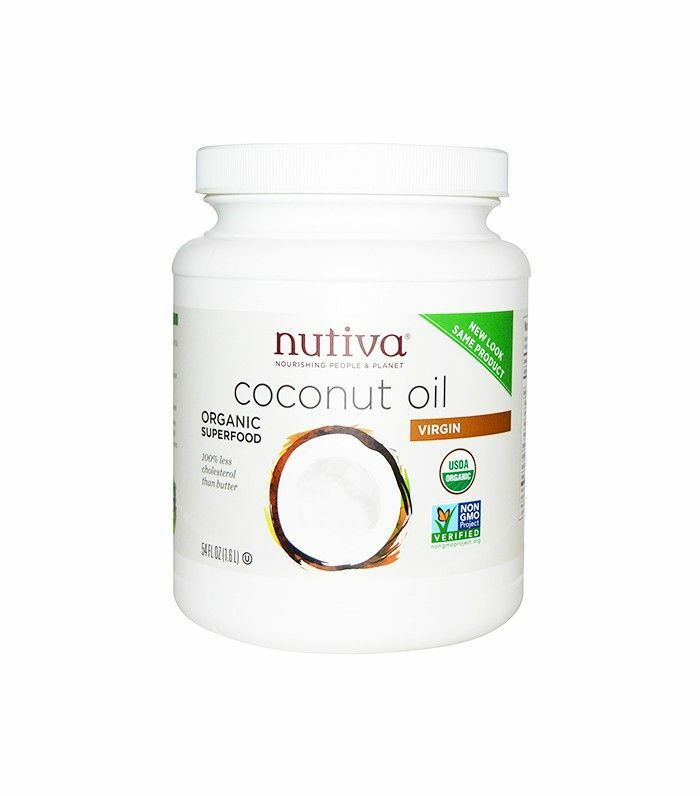 The use of coconut oil almost seems ironic and overdone at this point—it can fix everything from your skin to your hair to your relationships—but we're confident in singing its praises as a mean makeup remover. Dissolve even the most stubborn mascara right before your eyes (literally) without tugging or pulling. 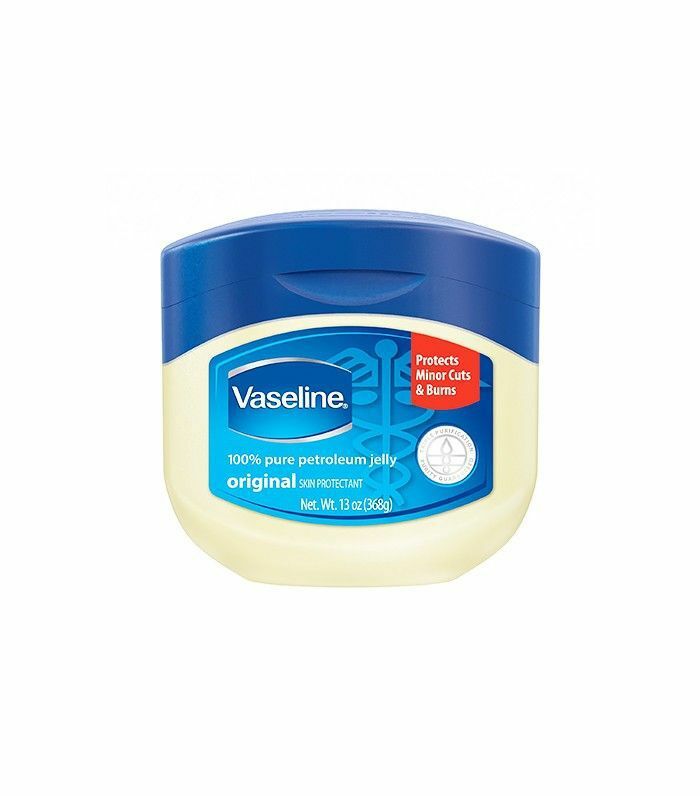 While we don't recommend using Vaseline all over your face as an occasional eye makeup remover, it's a goldmine for those nights when your lash game is strong. Set a little extra yogurt off to the side when making your morning parfait and use it to wipe off the day's makeup at night. 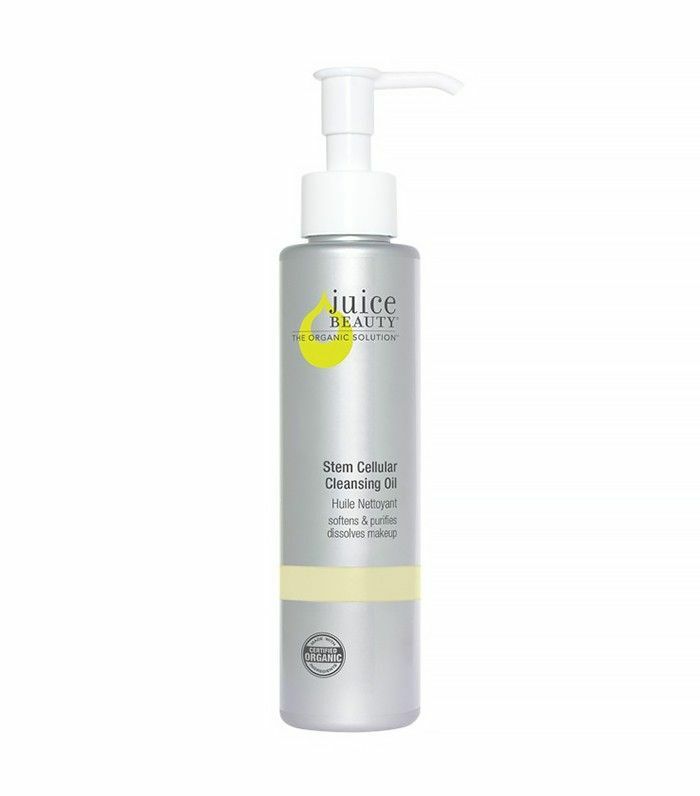 With its soothing, milk-based consistency and probiotics, your skin will get a real treat. 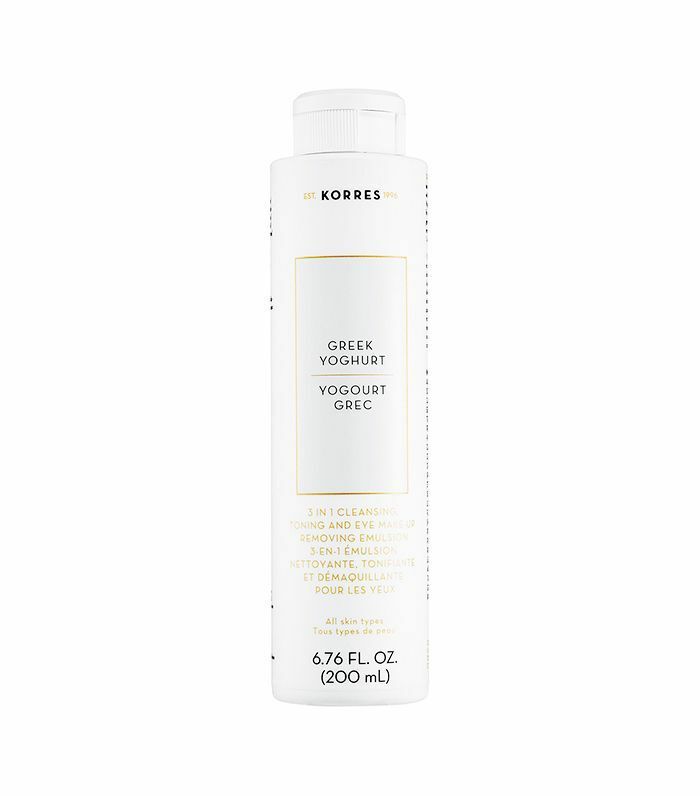 (It's so good that skincare companies are even jumping on the yogurt bandwagon). It's the food that keeps on giving! Next up, see how to remove waterproof mascara without losing your lashes. This story was originally published on February 3, 2016.